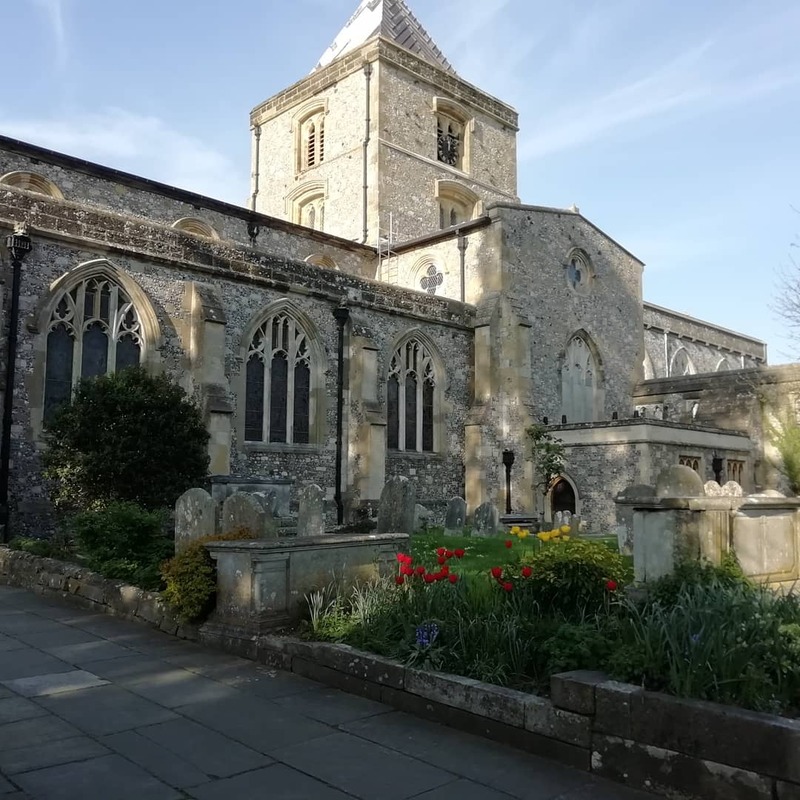 The Hanover Band will perform Caldara’s Sinfonia No.3 in F Minor ‘La morte d’Abel’, Pergolesi’s Stabat Mater, some of the most well known arias from Handel’s masterpiece Giulio Cesare, and his Concerto Grosso Op.3 No.2 in the atmospheric setting of St Nicholas’ Church, Arundel. From Venice to Vienna, via Barcelona and Rome, Antonio Caldara was an established figure on the European music scene by the early 18th century. However, surprisingly, his works are not often heard today. This dramatic Sinfonia, written in 1732, is the opening music to ‘La morte d’Abel’, based on Pietro Metastasio’s libretto of the biblical tale. The Stabat Mater is a 13th-century sequence used regularly for personal and communal devotions from the time of its creation. The text has been used by composers such as Palestrina, Lassus and Haydn, but perhaps the most well known setting is Pergolesi’s from 1736. It is an unashamedly theatrical work. Handel moved to London in 1712 where he enjoyed a highly successful career as a composer of works in many genres including operas, oratorios, and concertos. His Concerto Grosso Op.3 No.2, published in 1734, features virtuosic solos from the woodwind and strings. Thought by musicologists to be an early example of music piracy, there is evidence that the work was created by London-based publisher John Walsh who put together a compilation of existing works by Handel without his knowledge! During 1724-5 Handel wrote three operas, including Giulio Cesare, his setting of the classic tale of love, politics, and betrayal. In this concert the spotlight is on Cesare and Cleopatra as their relationship takes centre stage.